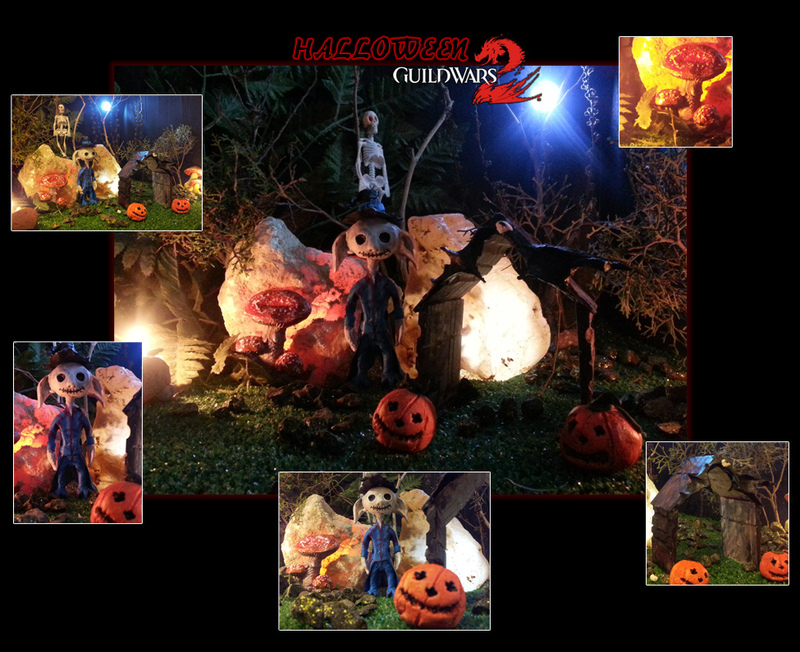 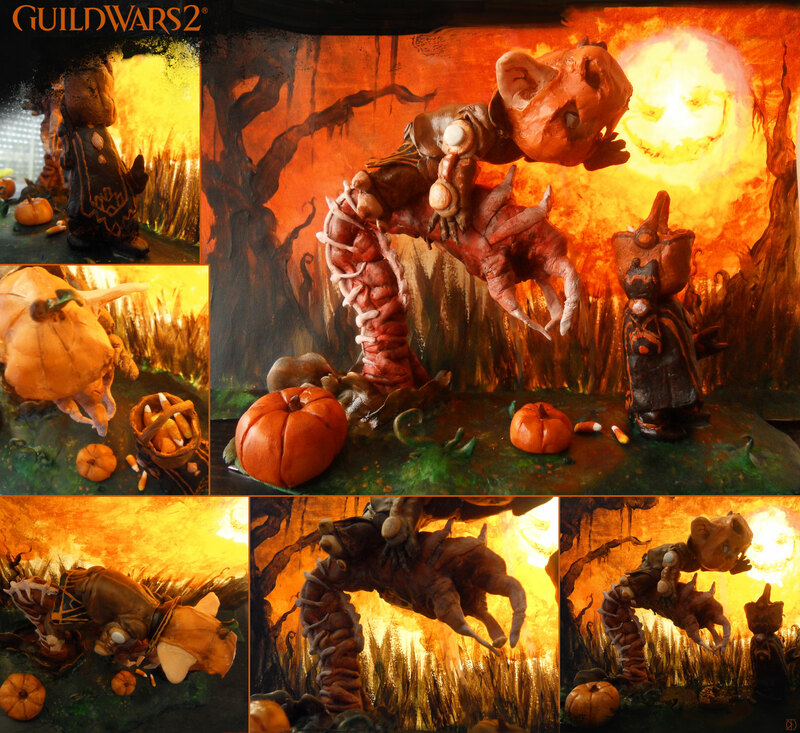 The first Halloween of Guild Wars 2 has come and gone, and we put our community’s creativity to the test with the Guild Wars 2 Halloween Diorama Contest. 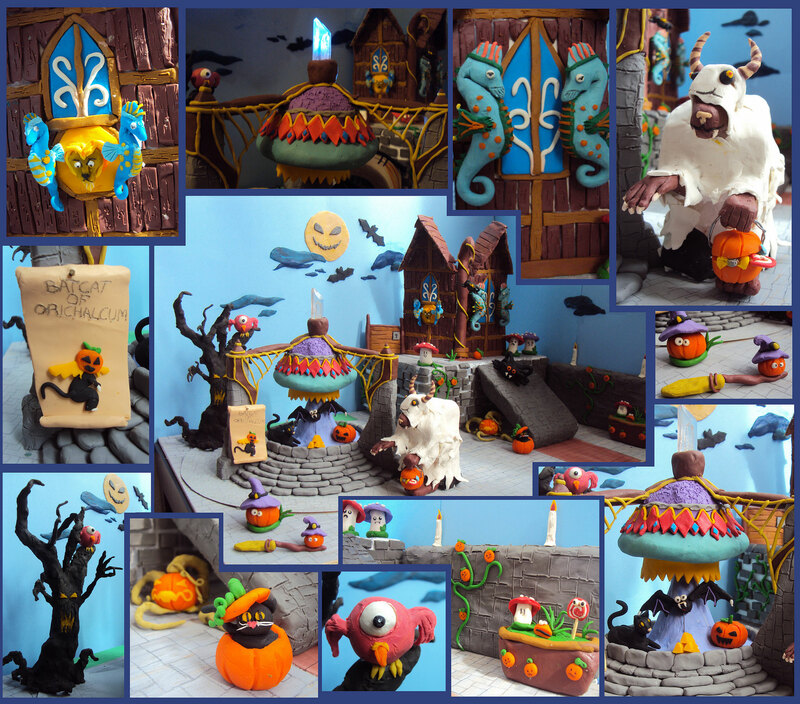 You didn’t disappoint—we received so many impressive entries that it was a tough task to choose our favorites. 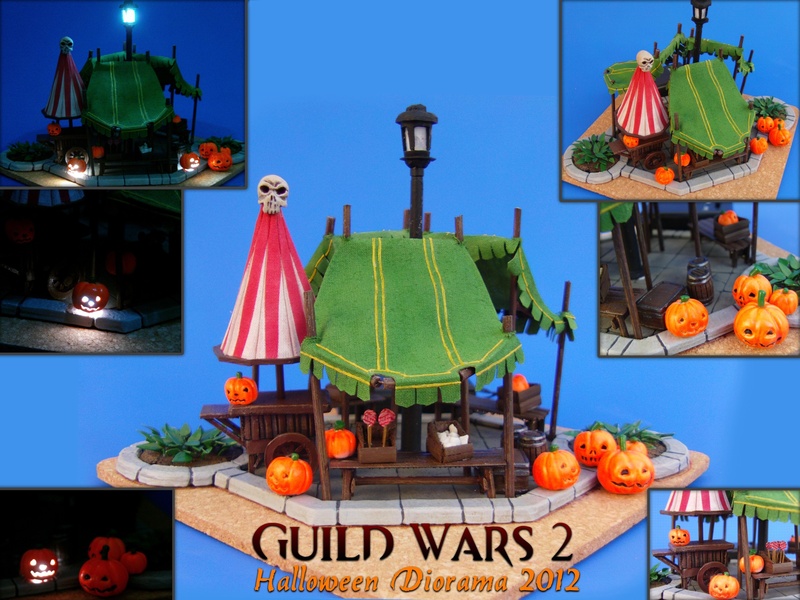 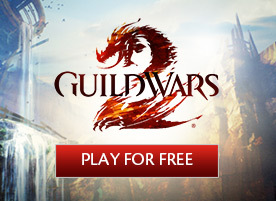 Everyone here at ArenaNet pitched in to view the dioramas and choose winners. 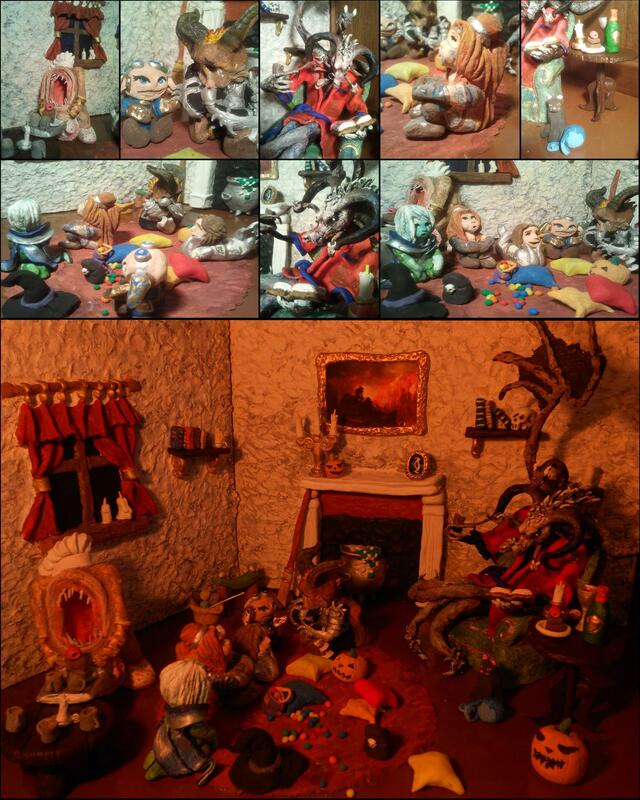 They had no knowledge of the identities of the contestants. 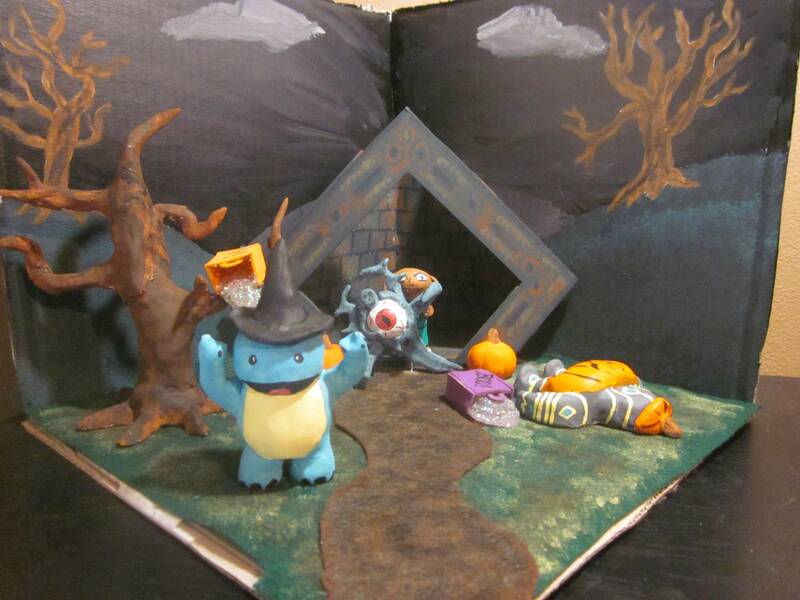 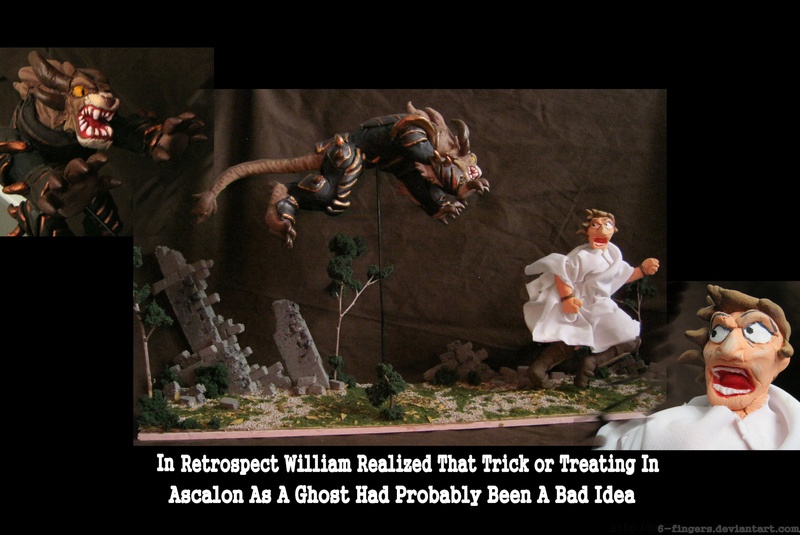 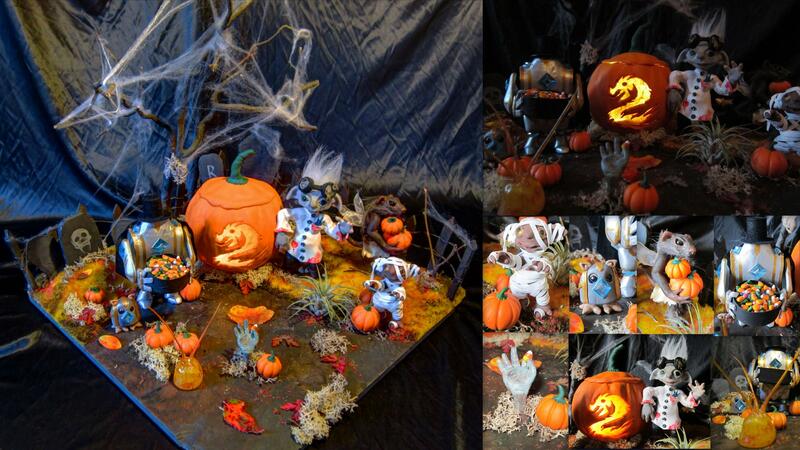 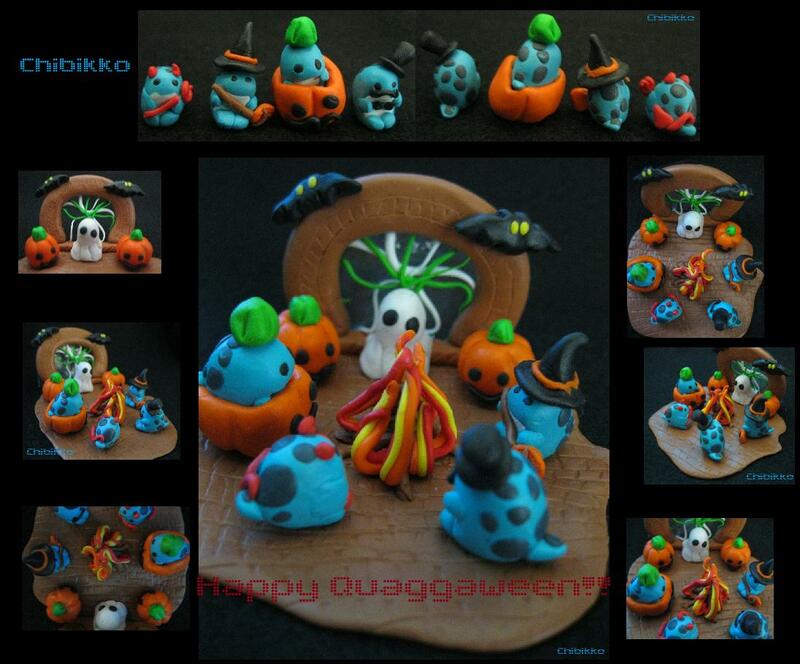 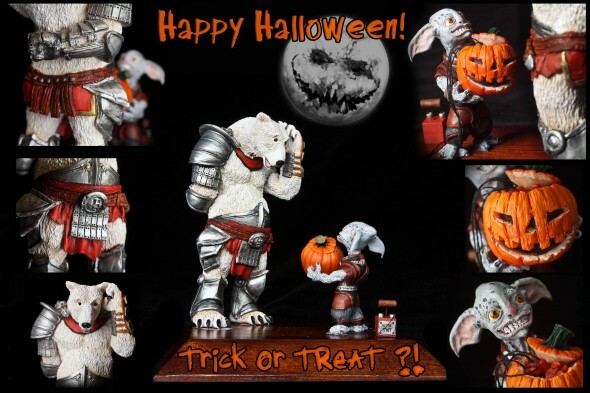 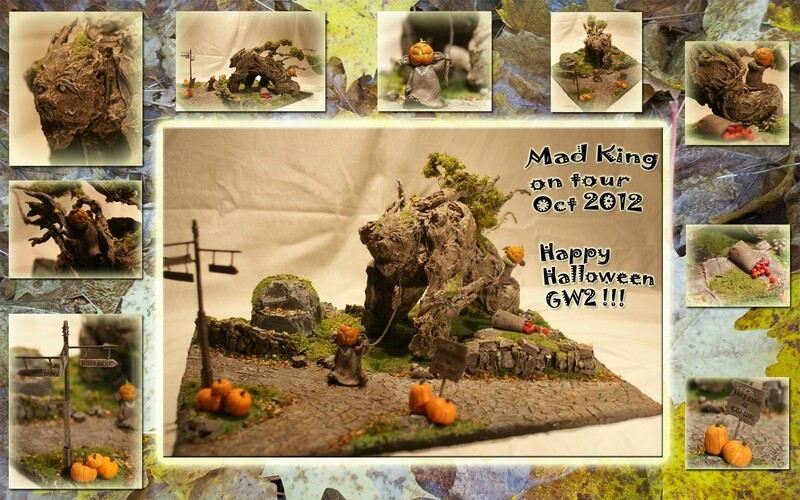 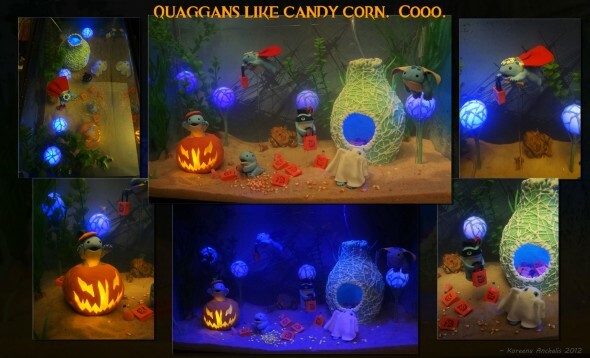 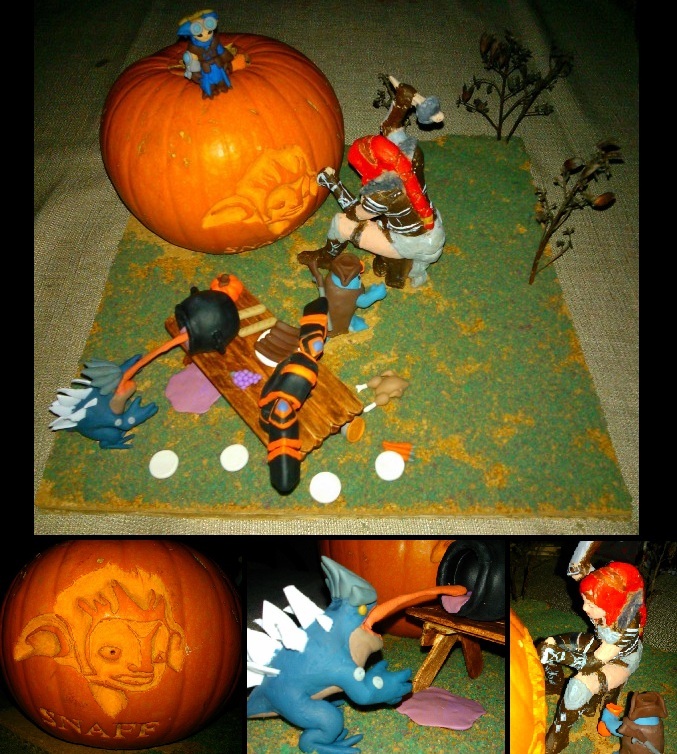 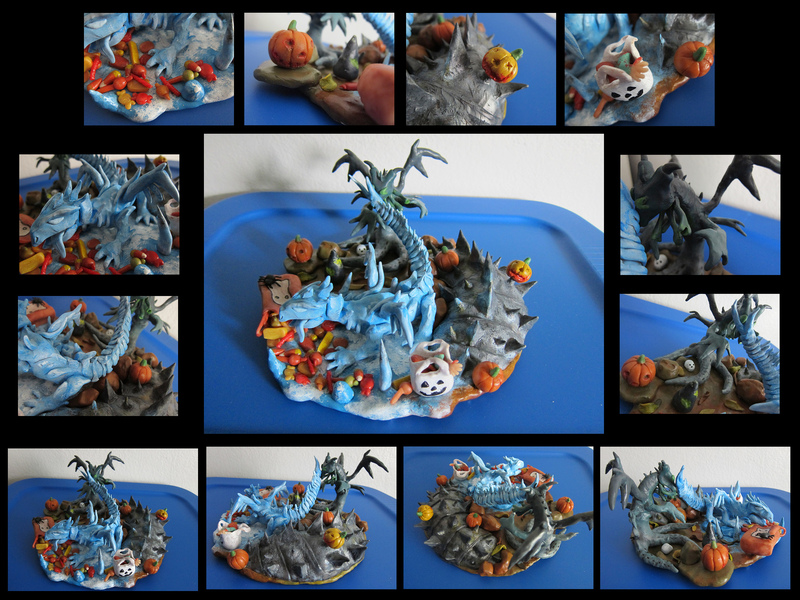 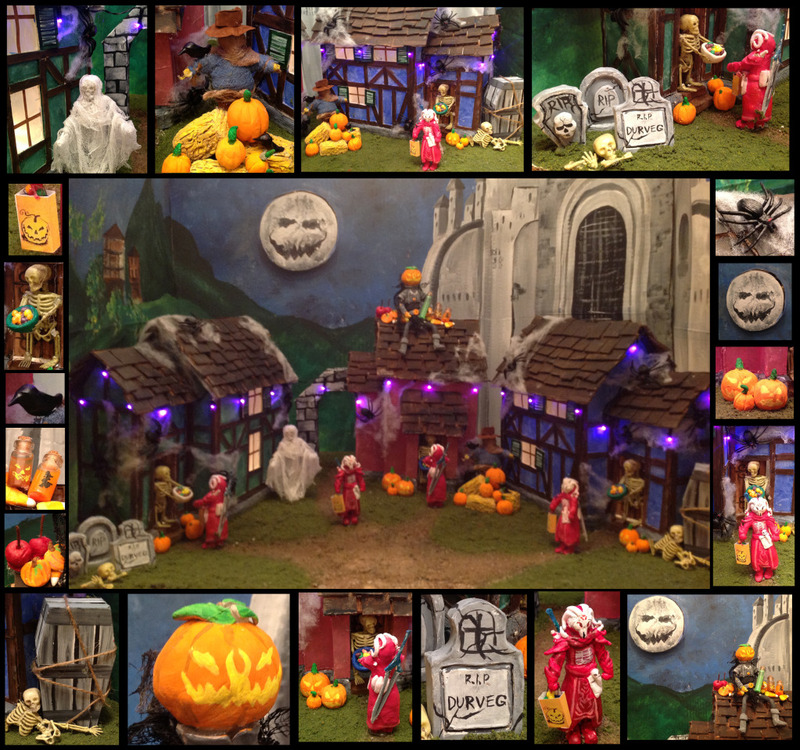 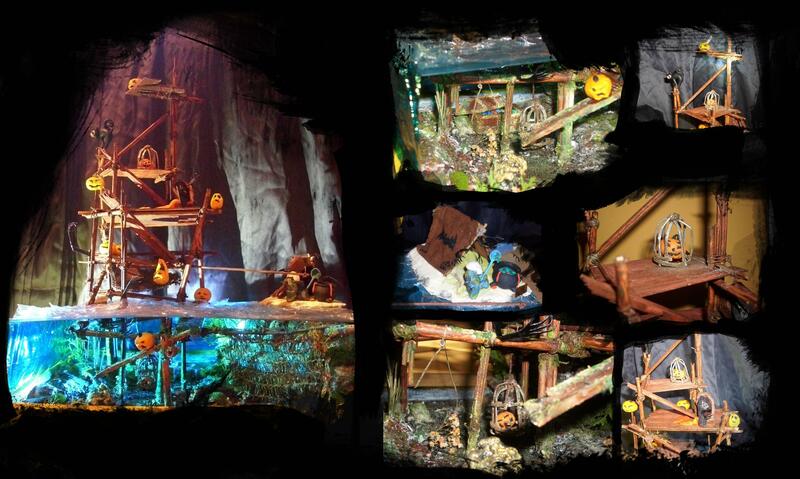 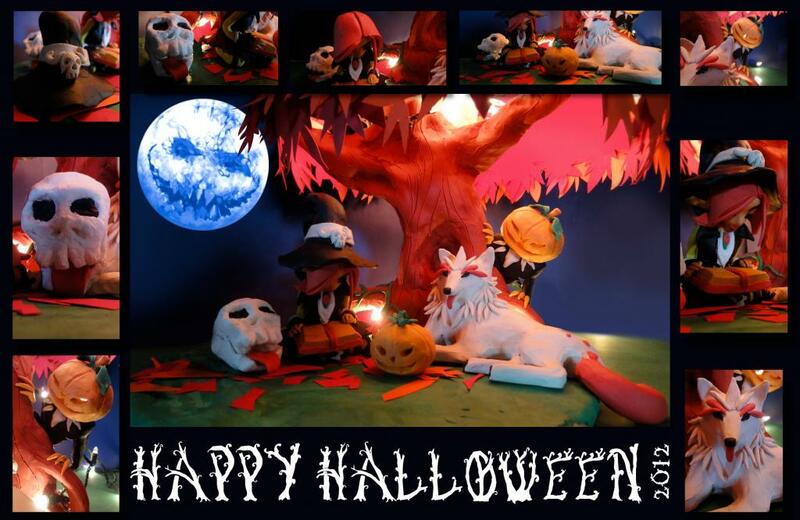 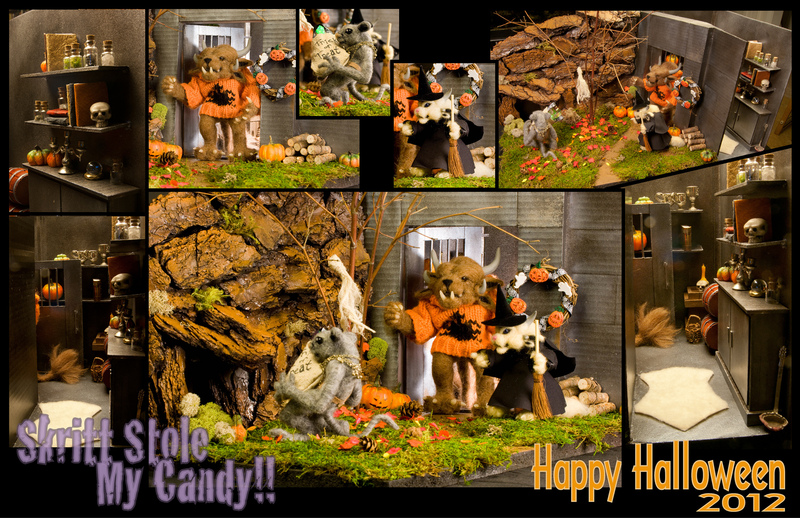 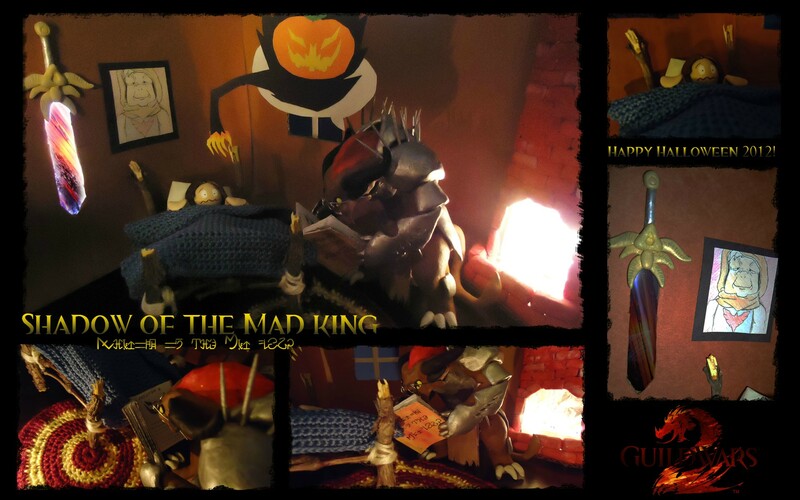 Without further ado, we’d like to present the winners of this year’s Halloween Diorama Contest. Congratulations to each of you! 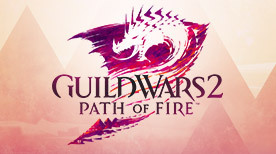 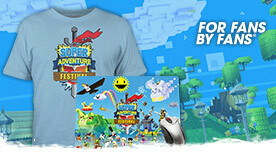 Thanks to everyone who entered as well as NVIDIA and SteelSeries for providing the prizes! 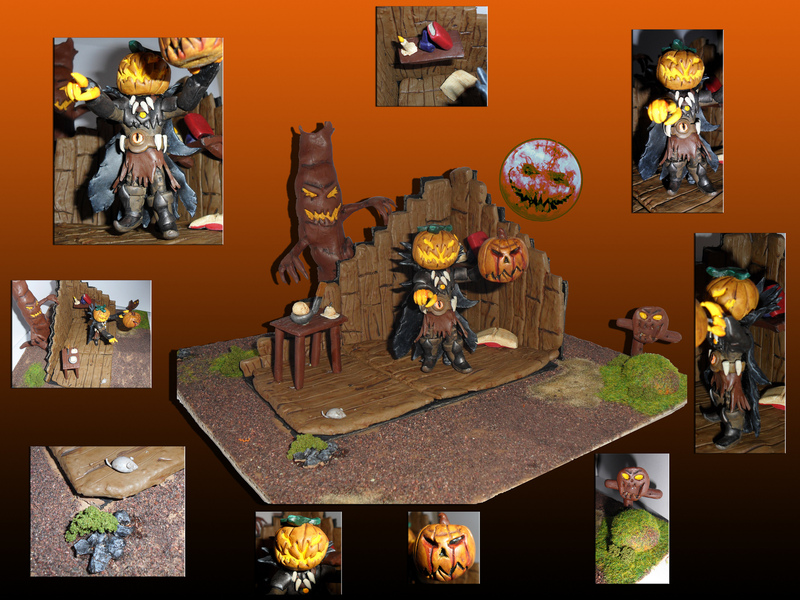 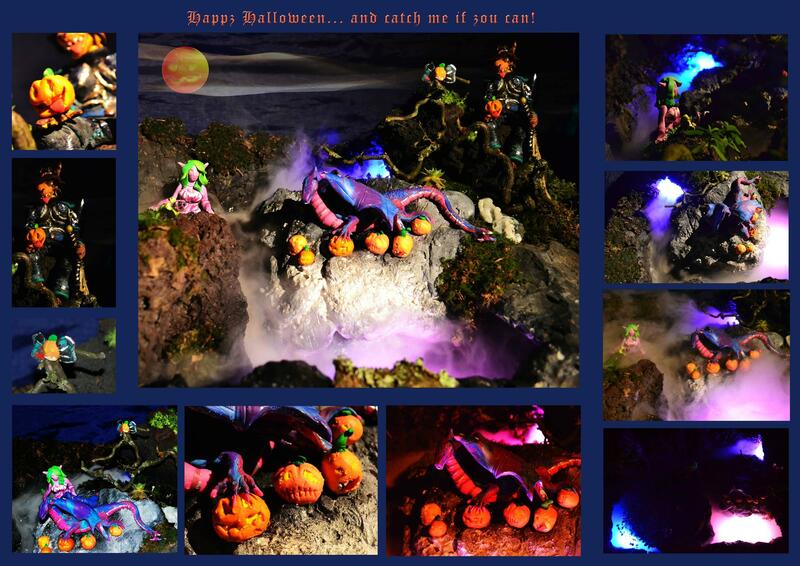 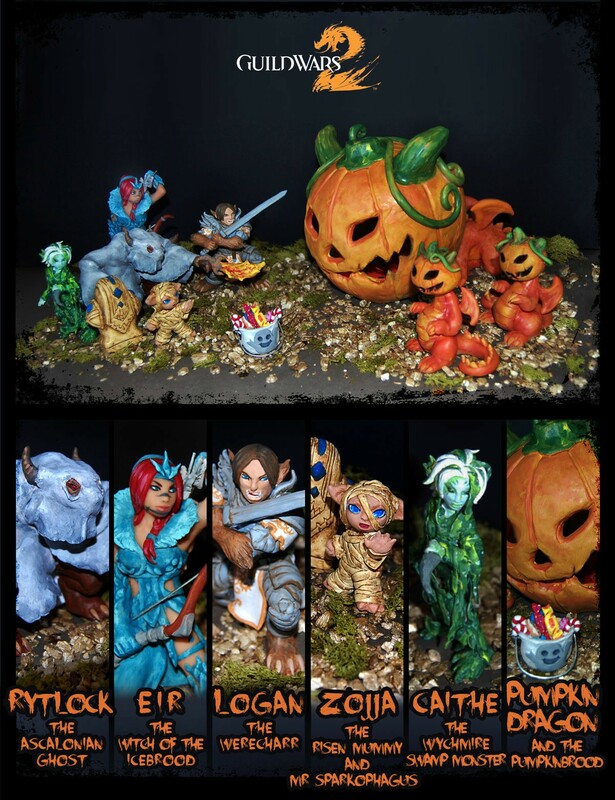 For more information about the contest and official rules, please visit the Halloween Diorama Contest page.